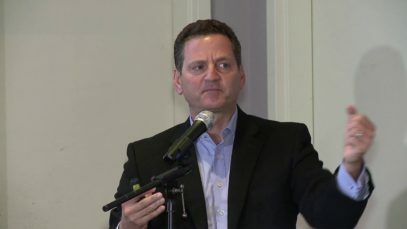 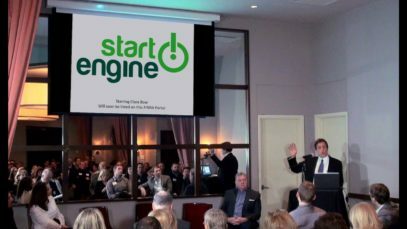 Ron Suber, President of Prosper, speaking at the FinTech Revolution Cocktail Event in New York City on November 15, 2016. 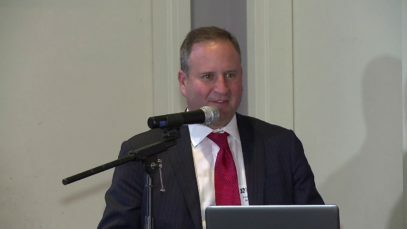 Brian Korn, Head of Digital Finance and Marketplace Lending in the Capital Markets practice group at Manatt, Phelps & Phillips, LLP, speaking at the FinTech Revolution Cocktail Event in New York City on November 15, 2016. 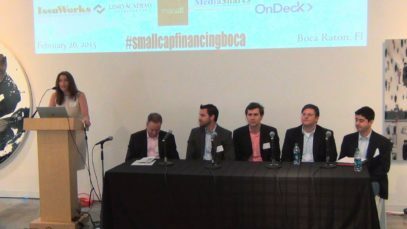 Mark Rockefeller, CEO of StreetShares, speaking at the FinTech Revolution Cocktail Event in New York City on November 15, 2016. 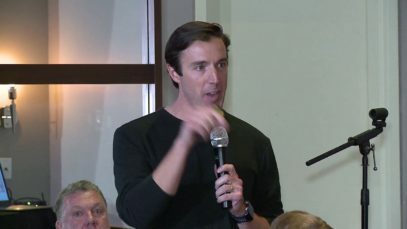 Gene Massey, CEO of MediaShares, speaking at the FinTech Revolution Cocktail Event in New York City on November 15, 2016. 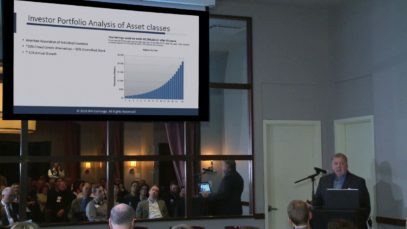 James A. Jones, self-directed IRA expert, speaking at the FinTech Revolution Cocktail Event in New York City on November 15, 2016. 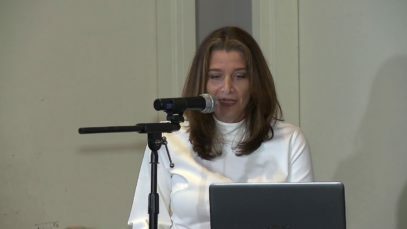 Dara Albright, President of Dara Albright Media, speaking at the FinTech Revolution Cocktail Event in New York City on November 15, 2016. 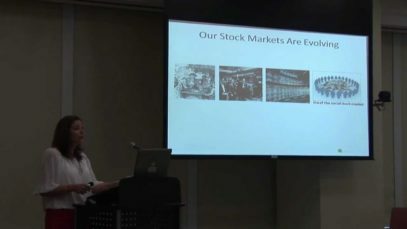 Dara describes the latest developments with the JOBS Act, the most significant piece of legislation for the reformation of our capital markets to be enacted in many years. 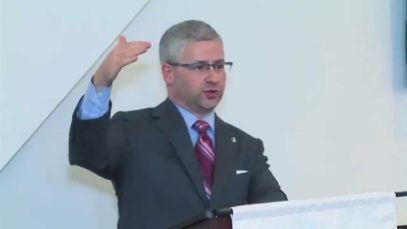 This exclusive, invitation-only Dara Albright Event on October 21, 2014 features Congressman Patrick McHenry giving an update on the JOBS Act. 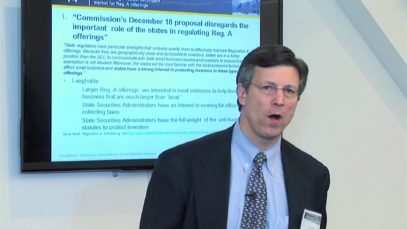 In this private, invitation-only event David discussed the latest on Regulation A+ and how it will help companies get much-needed capital.